Even though we just started 2017, haunt events are already starting to announce their lineup for the fall! One of the most anticipated projects was recently unveiled via Facebook live. Into The Black will debut at the Pomona Fairplex in October 2017 and being designed by haunt industry legend Larry Bones. 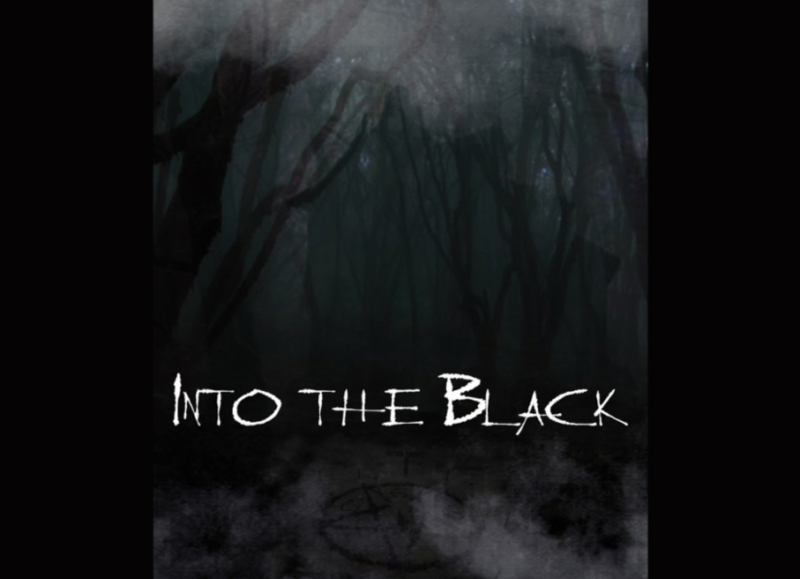 The experience of Into The Black starts with a short horror film which gives you the backstory of the new attraction. The short flick follows a team of paranormal investigators into the legendary Black house built in 1886. Not surprisingly, the Black family did some heavy dabbling into the occult and devil worship. Next, you’re on your own (that’s right, completely alone) as you venture in the footsteps of those paranormal researchers into the darkness to try and uncover just what the Black family was up to and why the people of the town kept disappearing. Finally you’ll be sent back to 1886 via a virtual reality experience where you’ll come face-to-face with the Black family to see for yourself the horrific rituals they were performing first hand. Probably most interesting to me, the creative team behind Into The Black will be filming a behind-the-scenes documentary about the creation of this one of a kind haunted attraction. Intrigued? Me too. For more info and to follow along with the creation of Into The Black visit their website by clicking here. This entry was posted in Haunts and tagged documentary, haunted attraction, Into The Black, Larry Bones, Virtual Reality. Bookmark the permalink. Trackbacks are closed, but you can post a comment.